There were no blue police boxes or Scottish stones in sight. Even so, in an instant, I was 12 years old sitting on my great-grandmother’s sofa. It was powerful stuff, and all it took was one whiff. Like magic, the aroma transported me to another time and place. I thought it an odd request but was happy to comply. I took the cookie she was offering and held it to my nose. In a millisecond, I knew exactly what it was — my great-grandmother’s tea cake, her trademark, go-to-almost-cookie-but-a-little-like-hard-tack that cousins, aunts, uncles and friends have taken as sustenance the world over. Nearly 15 years ago, I shared my great-grandmother’s beloved recipe in all its wonder and lack of precise measurements in a newspaper column that I ended up including in my book, which is a collection of selected columns written over 15 years. After a short list of ingredients, the last line of the recipe simply says, “enough flour to make a stiff dough.” Its telltale spice is nutmeg, and I suppose that’s what makes them so memorable. I later learned that three 12-year-old girls, daughters of friends, made tea cakes. Decades will pass before these girls have the capacity to comprehend the small miracle they pulled off last week. The product they produced is also a testament to two of my cousins who captured my great-grandmother’s recipes years ago and made a family cookbook. They recognized at a young age the value of their grandmother’s cooking. Sheila spent hours in the kitchen with her grandmother, documenting exactly how the stuff that dreams were made. The cookies I ate last week could have easily come straight from my great-grandmother’s oven. They were identical in scent, texture and taste. Some were crunchy and some were soft. That variety is part of what made them wonderful. Every batch had an element of a surprise. I once asked my great-grandmother where she got the tea cake recipe. She told me her mother taught her to make them. To put that in perspective, her mother was born in 1874 — and three 12-year-old girls made the very same tea cakes last week. I am grateful to all the women involved in making that moment happen, from my great-great-grandmother on down the family tree — and extending to the many beautiful flowers of friendship. 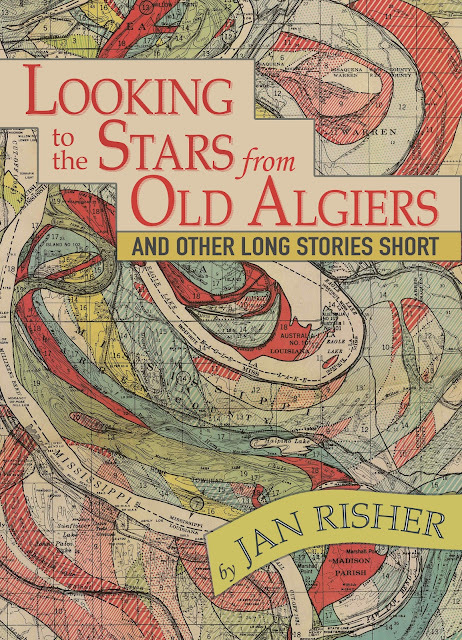 Looking to the Stars from Old Algiers And Other Long Stories Short is a collection of stories that span the years of 2002 to 2017 written by Jan Risher. 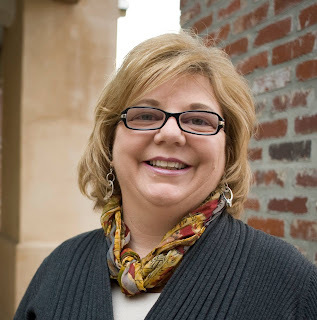 During these fifteen years time, she writes about adventures and travels she went on around the world, the process of adopting and parenting her beautiful daughter from China, the horrific events after Hurricane Katrina, and how she wants to help the world. She, also, shares about her family, friends, happy times and sad ones, celebrations, grief and loss. Looking to the Stars from Old Algiers And Other Long Stories Short is written in a journal entry type format. Each entry is short and easy to read. I enjoyed reading about her life during this time, especially the places she saw around the world. It was intriguing to read the details of the places she went to, places I can only dream of one day visiting. It was nice to see through her eyes what it is like in those area. She made me feel like I was right there with her. It was, also, a reminder of moments that had happened during 2002 and 2017. I am giving Looking to the Stars from Old Algiers And Other Long Stories Short three and a half stars. I think many readers would enjoy reading this book. It is definitely worth a read. Jan Risher is a talented writer and would love to read a work or fiction by her one day in the future.